The incredibly popular "16 Great Series" is bringing you its BEST! 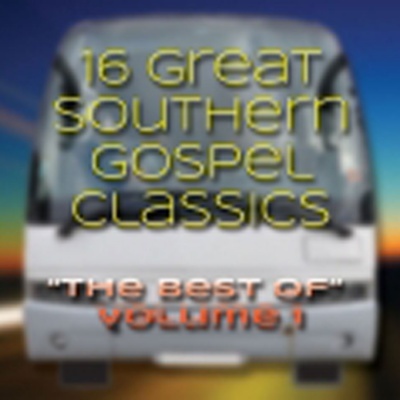 We have selected your favourites from the previous 16 Great Southern Gospel Classics. This is sure to be, a MUST HAVE for your Southern Gospel Collection.